Research into aquatic therapy is uncovering some incredible insights into why spas, baths, and hot springs make us feel so good. Perhaps even more remarkable is that this balancing effect seems to last well after the individual leaves the water. 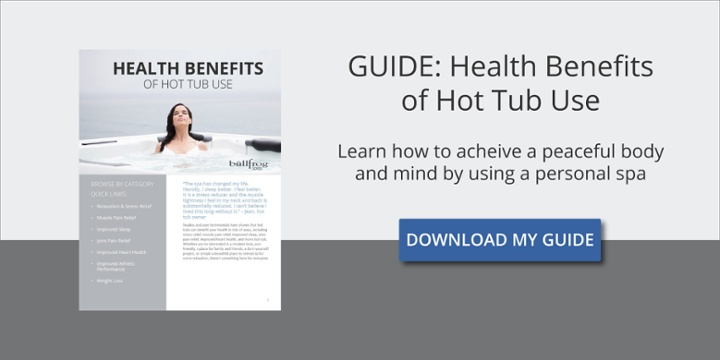 It may indeed show that regular soaking in a hot tub benefits your health by helping an individual retain a balanced state of nervous system function, which leads to a greater sense of well-being throughout their daily activities, helping them to lead more balanced, happy, and productive lives. This is part 2 of a 7 part series. 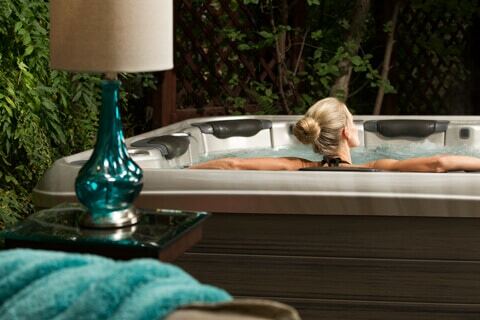 Part 3 will explain the health benefits of hot tub therapy for the cardiovascular system.